It is a highly convenient prepaid card with international functionalists and features designed for the ultimate payment comfort. NassPay will enable customers to preload their card with funds and use it to make electronic payments anywhere in the world wherever MasterCard is accepted. 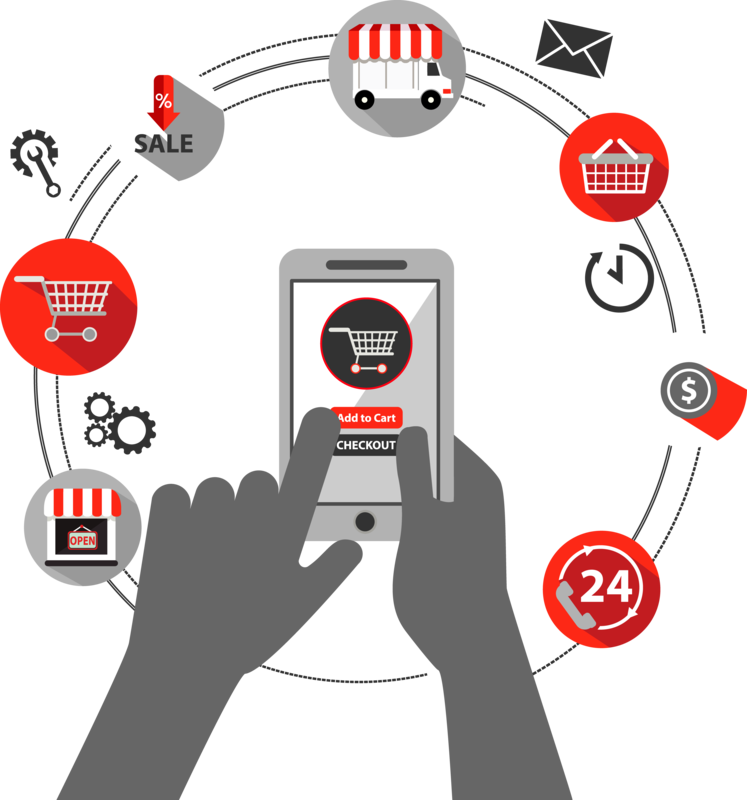 It can be used for a wide variety of things including bill payment, cash withdrawal from ATMs, shopping online and in stores. It is Fast, Easy & Secure. A global card with international functions and features that can be used wherever MasterCard is accepted. You can find any of our shops within 10 minutes of driving . Nasspay will enable you to enjoy the comfort of having a card with Fast and Easy access. You can enjoy the maximum limits the card have with minimal fees taken into consideration. 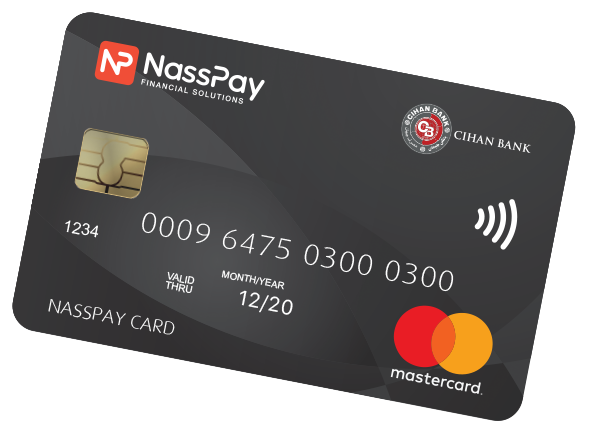 NassPay card comes with USD currency and has minimum exchange rates for IQD and other currencies. Check your balance and recent transactions 24/7 through Nasspay online services & Nasspay App. ‌How to Get a NassPay Card?